Start taking classes at Art Of Living and other studios! The Art of Living is a non-profit, educational and humanitarian organization which offers self-development programs and tools, powerful breathing techniques - Sudarshan Kriya, Meditation, Yoga to foster deep and profound inner peace and happiness. Please wear athletic clothing and footwear, come prepared to sweat! Bring water if you'd like. 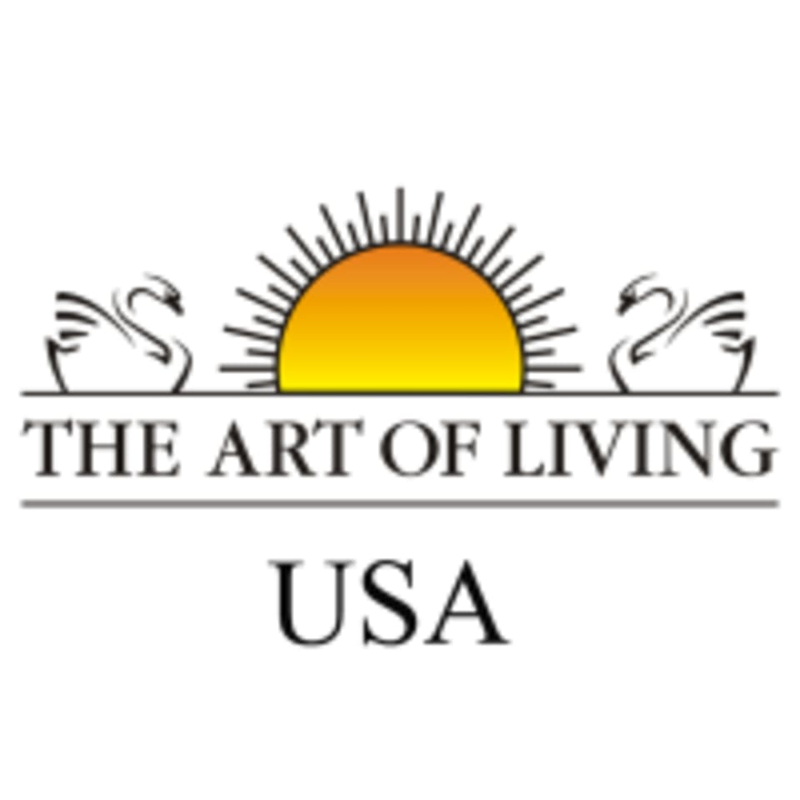 Art Of Living - Columbus can be located at 341 South 3rd St Suite 100 in Columbus.